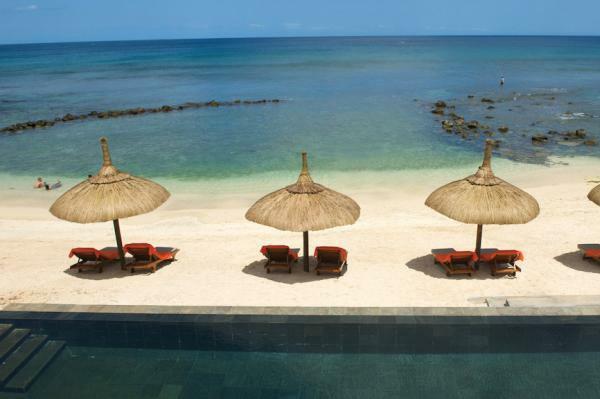 Recif Attitude is a mix of comfort, of vibrant Mauritian soul and boutique hotel spirit. You will appreciate its Mediterranean style architecture, its open spaces bathed in sunlight, its modern and refined design and its 70 rooms with clear lines. Situated in the north-west of Mauritius, Recif Attitude hotel is the place to go back to essentials, to recharge in energy, to spend time with your family, friends or as a couple. At sunset, Recif is the ideal spot to admire sun setting slowly over the Indian Ocean. Far from the hustle and bustle of certain beaches, you will appreciate the calm and genuineness of this still unspoilt coast of Mauritius. 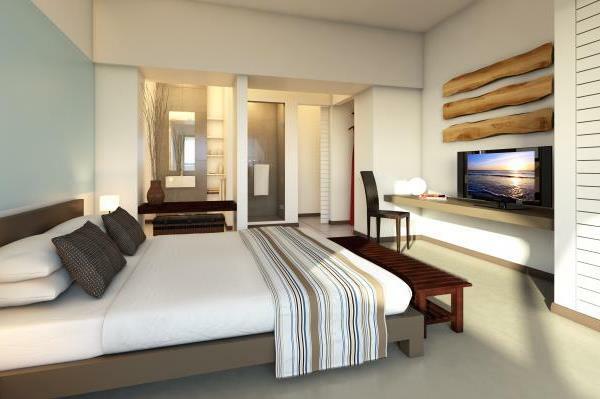 This is a simple yet bright and contemporary hotel. 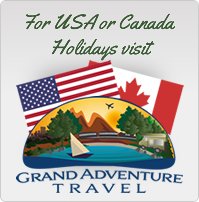 It received excellent reviews and has a wonderful laid back atmosphere. 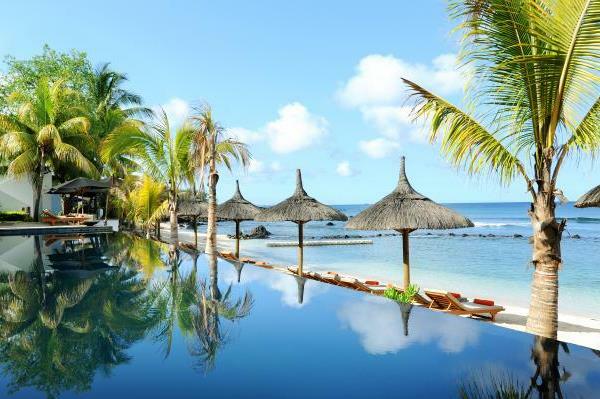 Recif Attitude is located on the north coast of Mauritius overlooking a bay in the small village of Pointe aux Piments. It is midway between Grand Baie and Port Louis. Approx. one hour from the airport. The rooms at Recif Attitude hotel have been recently renovated and have a dash of fashionable colours with a warm atmosphere. Rooms are equipped with direct international dialing telephones, a television (with local and satellite channels) an electronic safe and air conditioning. A mini bar, tea and coffee are also available (at extra cost). Standard Rooms – 25sqm in size and decorated in shades of blue and beige, soft and relaxing colours. They all open up on a terrace or a balcony under a pergola covered with the tropical passion fruit creeper. Beachfront Standard – For the sea lovers the Standard Beachfront rooms are ideal to admire the Indian Ocean and its shades of green and blue. The Standard Beachfront rooms fitted with a double bed or twin beds, a bathroom with shower. 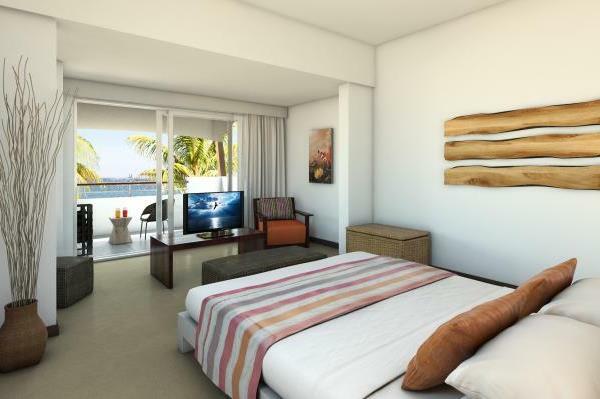 Beachfront Deluxe – More spacious and offer a beautiful view on the lagoon. They all open up on a furnished terrace or a balcony covered by a canopy. 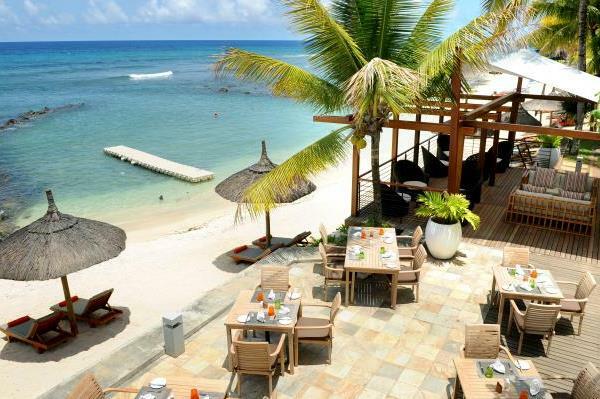 La Pointe aux Piments Restaurant – almost right on the beach, La Pointe aux Piments Restaurant with its contemporary design, its comfortable wooden furniture, zen colours and new buffet area welcomes you for breakfast, lunch and dinner in a relaxed and friendly atmosphere. L’Ocean Restaurant – Specialising in seafood and a la carte, boasting breathtaking views of the ocean. La Sirene Bar – A friendly bar opens up on a wooden deck where you can sip a selection of drinks while enjoying the magnificent sunsets over the Indian Ocean.